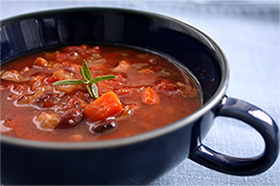 November 2015: Tips, eNews and More! We would like to take this time to wish everyone a safe and joyful holiday season. When booking appointments please keep in mind that our office will be closed from December 11th to January 4th for the holidays. If you would like to come in before the winter break, make sure to come see us before Thursday December 10th! It has been a great fall with some significant events at the office. Dr. Schacht's upcoming retirement has been at the top of everyone's minds. His last day will be November 25th. To celebrate Dr. Schacht's retirement we all went out for a great dinner where we toasted the many great accomplishments he has achieved. 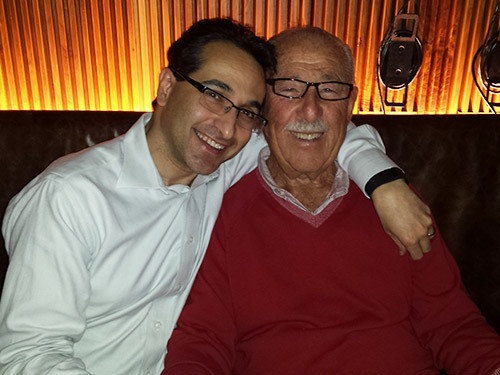 Dr. Schacht has been practicing in our community for 58 years where he has impacted many generations. It was a great night with a lot of emotions and laughs. We have been very privileged to have had the opportunity of working by Dr. Schacht's side for the past decade after he moved his practice to Haas Dental Centre from Overbrook. Manny, you will be sorely missed by us all. Thank you for all the great years. 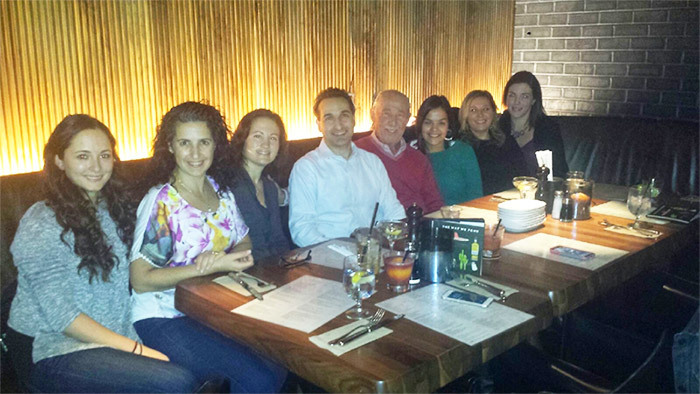 Last month we celebrated our 14th anniversary at our current 906 Sheppard Ave. location. It is hard to believe how quickly time has passed. Next month we will also be celebrating Celia's 10th year anniversary at the Haas Dental Centre. 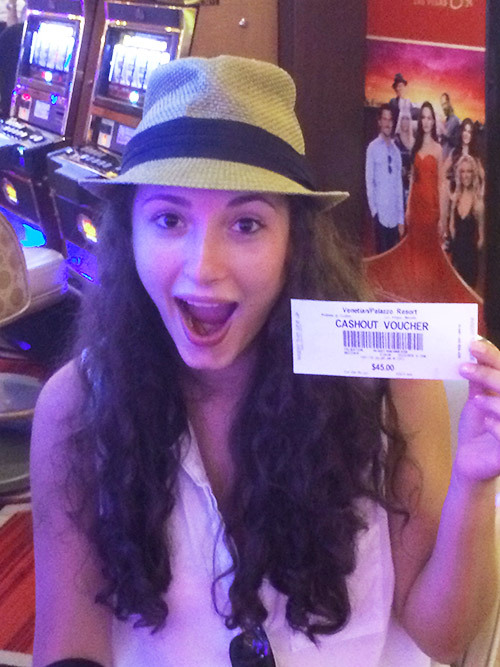 Way to go Celia! A few weeks before the Jewish New Year Yael, Dr. Dan's eldest daughter just for the fun of it picked up a Shofar at her grandparents and tried to blow it. With extreme ease she was a natural. For those of you who have never tried it before it is extremely difficult. She had the privilege of blowing the Shofar at the Main Rosh Hashanah service in Synagogue in front of a packed house as well as at the kids service. To cap it all she did it again at the end of the Yom Kipur service. Yael's family is extremely proud of her. Once her sister Limona saw how well Yael was able to accomplish this hard task she gave it a go and wasn't too bad at it. 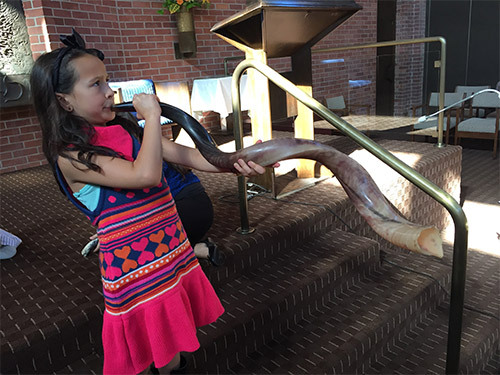 You can see a photo of her blowing the Shofar, unfortunately we don't have a photo of Yael doing the same. Perhaps in a couple of years she will be able to follow in Yael's steps but first she needs to grow a larger set of lungs. 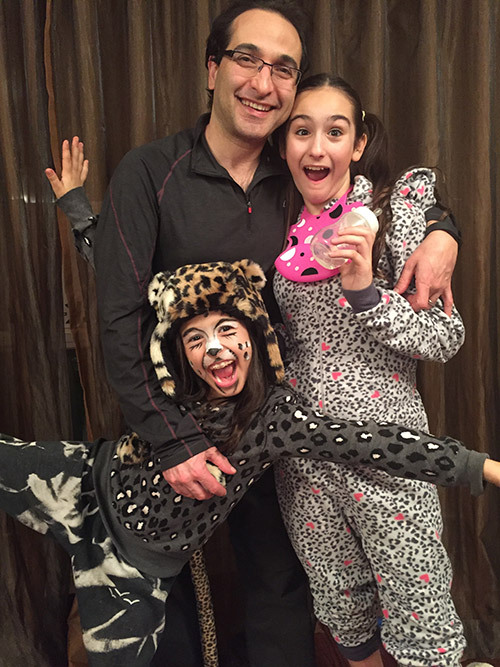 For Halloween this year Dr. Dan's girls Yael and Limona decided to dress up in two costumes. 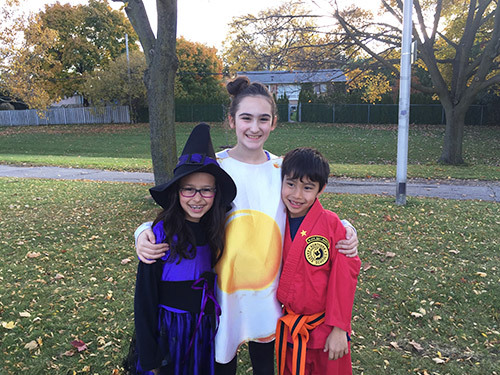 For school they were a Witch and a Sunny Side up Egg. As all kids do these days they were more than happy to pose for pictures with their cousin Hudson. In the evening they were a Baby and a Cheetah. Luckily most of their treats were sent to Daneal's work. Dr. Dan and his family are starting to get excited about their upcoming trip to Australia in December. Dr. Dan's wife Daneal has a cousin who will be getting married on the same date they both did. We are sure he will bring us back some great pictures to share in a future newsletter. 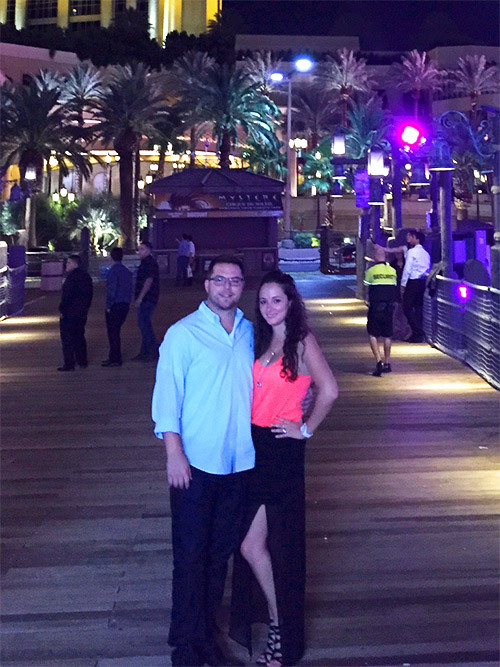 Liat and her husband recently went to Las Vegas where they painted the town and enjoyed the heat, the pools, and the night life. They also made time to go see a Cirque de Soleil show called Mystere. Nicole has enjoyed the fall this year. 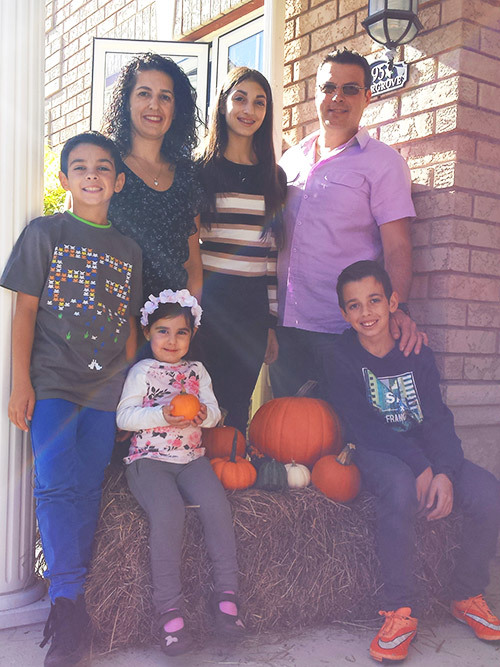 Being one of her favourite seasons, Nicole and her family have enjoyed exploring the Don Valley Trails and going for walks at Sherwood Park. They also had the opportunity to do their annual visit to Downey's Farm to pick out their pumpkins for Halloween. 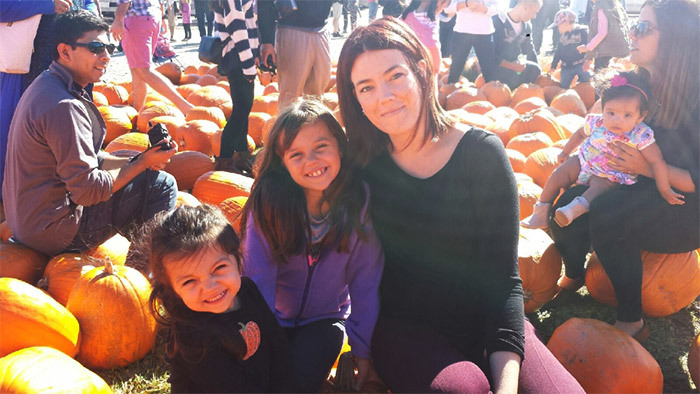 It was a beautiful start to Autumn for Antonella and her family. They enjoyed Thanksgiving weekend surrounded with lots of family, food and fun. For Halloween all the kids had a great time trick or treating and dressing up in their costumes. It's always a great time of the year for the kids. 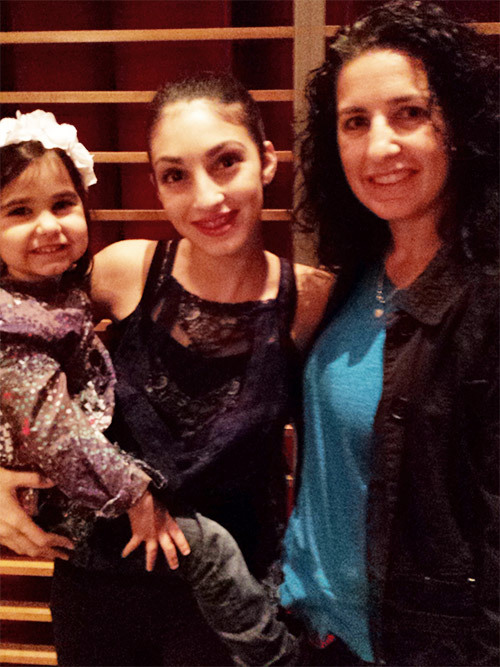 Recently Antonella and Gabriella had the opportunity to watch Isabella's school dance performance. Gabriella was so excited to see her sister perform on stage, they are all so proud of Isabella. 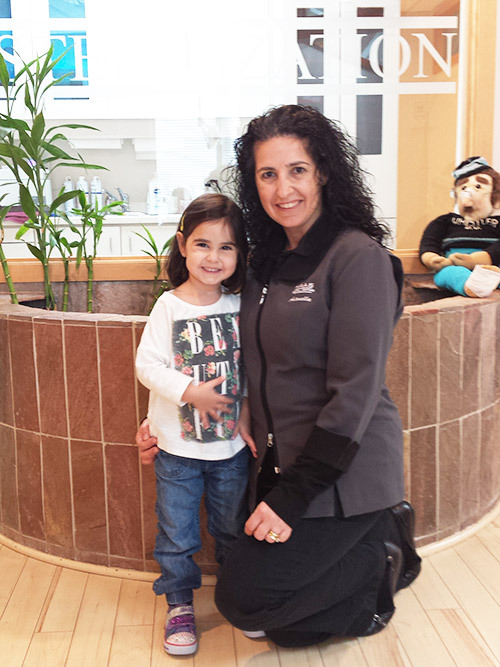 Earlier in the month Gabriella had her 1st dental check-up and cleaning, although she was a little anxious she did an amazing job and was excited to feed the fish. Diana's fall season has been uneventful. 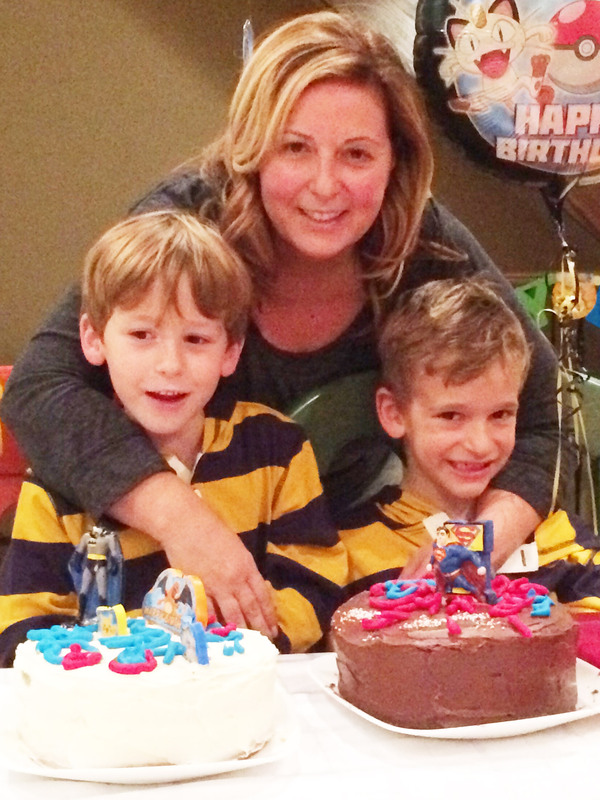 She did however celebrate her twin nephew's 7th birthday in October. They had a small gathering with family and friends. In the meantime Diana has no future trips planned for the winter season as she will be having ankle surgery which will leave her Toronto bound for the holidays. She is hoping to get away some time in May. Celia's fall season has been busy with family and friend gatherings. For Thanksgiving everyone gathered at her mother's house for the traditional turkey dinner. It was a day well spent with lots of food and laughs. After Thanksgiving came Monica's birthday (Celia's daughter). She turned 11 in October but is acting more like 21, part of growing up I guess. 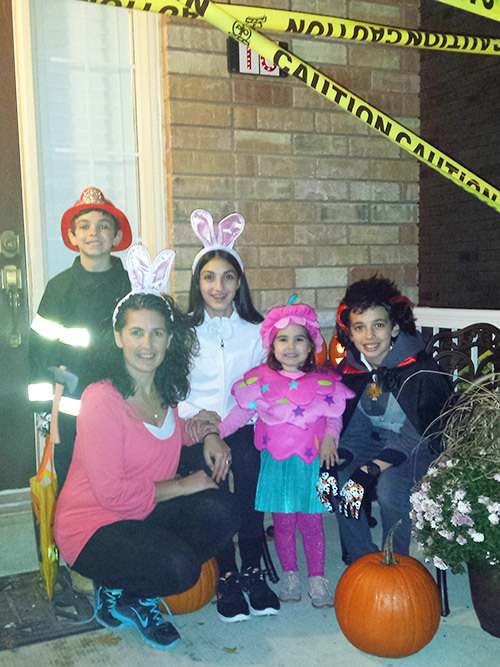 Celia and her family spent Halloween at a close friend's house. She hosted a costume party which was exciting for everyone. Celia and her husband dressed up as Sandy and Danny from Grease. Monica dressed up as a Zombie Prom Queen.